Farmers loan waiver – Ingrained with ages old belief in earning good karma and powered by our recent socialist background, comes a sense of guilt whenever we see any person with a rustic look. The sense of guilt becomes unbearable if we are told that a series of misfortunes had befallen that poor soul and his brethren. Any Indian would then, without thinking, spare some contribution to make things better for such people. So far so good as the common man has no return expectations from the person/s helped. Add to this the ‘Nil Effect’ of earlier such Loan waivers amounting close to a 100,000 crores (One Lakh Crore Rupees) as on date, where some leading publications suspect those not requiring waivers also benefited. Vehicle loans and such bad debts were paid off by some from the help rightfully meant for the marginalized farmers and those struck by misfortune. It goes without saying that a gentle helping hand further powered by Infrastructure development by way of Irrigation facilities, Roads, Warehousing, Cold-storage, training programs etc. 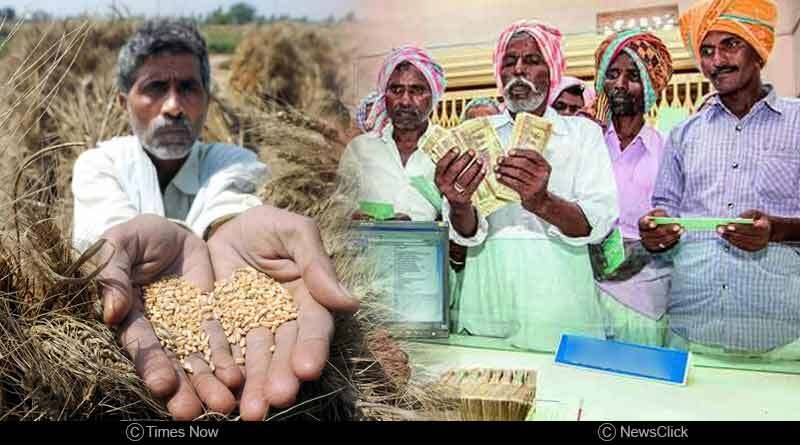 shall steadily help in making the farmers financially stronger and not requiring doles from anyone. A well-thought program for deciding a viable MSP for crops and more budgets with the State to buy farm produce at MSP shall be a further boost to the well-being of farmers. Genuine Farmers have historically been honest, hardworking and upright, who would go to any extent to protect their dignity and self-respect. Let’s not make them give all that up by teaching them to expect waivers where they should be responsibly working to pay off debts. Share your thoughts on Farmers loan waiver. For more details on common leadership mistakes and related updates, do Subscribe to our newsletter and follow us on Facebook, Twitter and Google+.